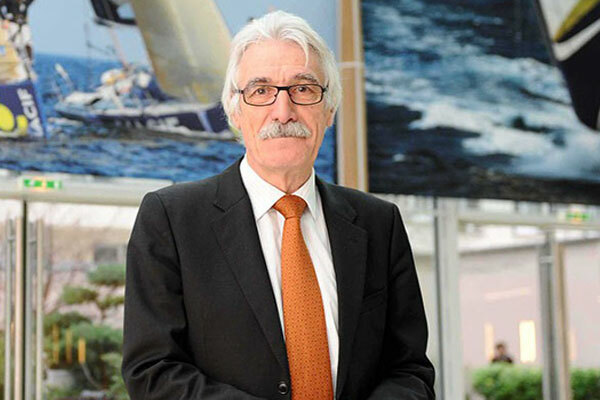 The ESMED network pays tribute to Gérard ANDRECK, an iconic figure of the French social economy who recently passed away. After a long and rich professional career at the MACIF mutual benefit society, Gérard ANDRECK has become a key leader firmly committed with the values and ethics of the social economy. We will never forget his benevolence, dynamism and his readiness to work with all the actors who shared his commitment and passion for the social economy, especially in the Mediterranean basin. ESMED presents its saddened condolences to his family and relatives.